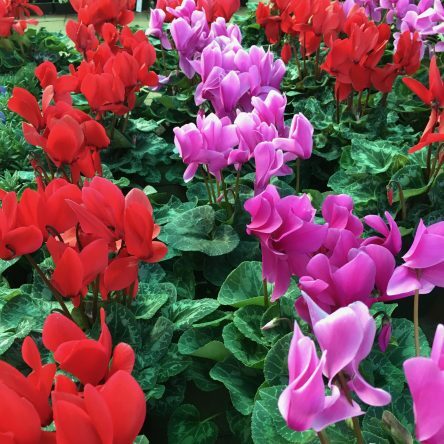 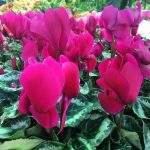 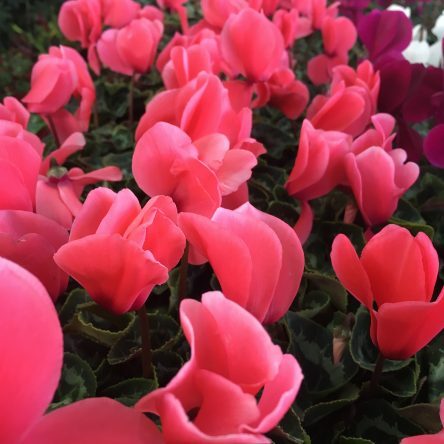 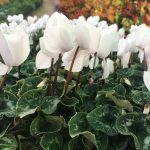 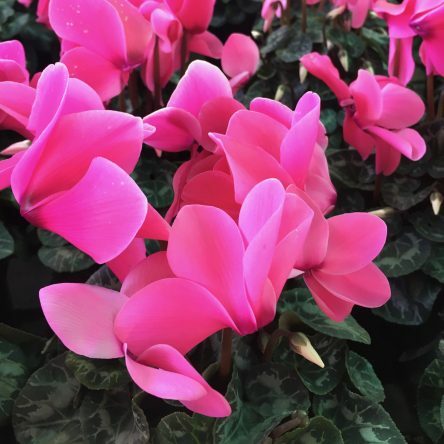 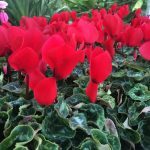 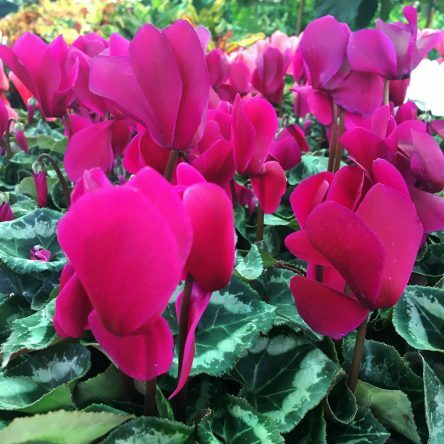 Cyclamen feature beautiful inverted blooms for color in shade through most of the Dallas winter. 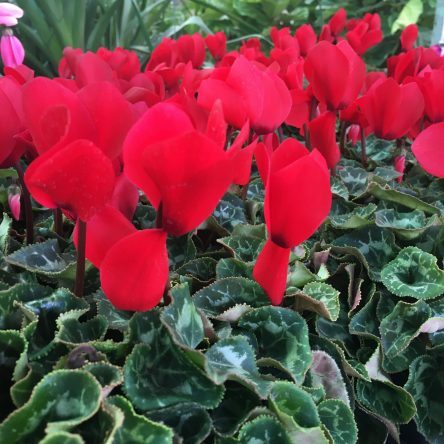 Cold hardy to the mid 20’s, so be sure to cover them or bring pots inside for the coldest Winter days. Available in the cool months from October through February.